Posted by The Grannies on April 23, 2012 . Leave a comment. Welcome. 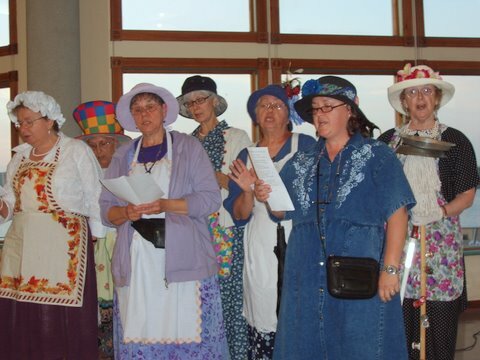 We hope you’ll come back often and check out our blogs, and where we will be singing.